Mikaela Danvers is a fierce supporter of women following their dreams. She runs the online community The Makers Collective where she provides resources and tools for women to grow and run their businesses. 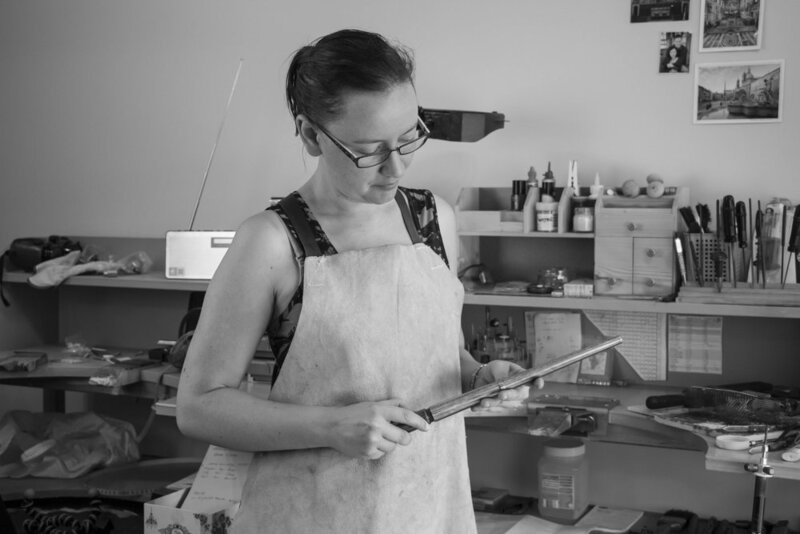 Mikaela featured me on her blog 'Meet the Maker' below. "Today for Meet the Maker I’d love for you to get to know Venetia Major, a bespoke jewellery designer and all-round talented lady! I’ve known Venetia for several years through my sister-in-law, and I’ve always marveled at her intricately detailed designs – with all engraving done by hand! She really is an artist. To contact me directly you can email enquire@venetiamajor.com.au or phone 0420 636 224."